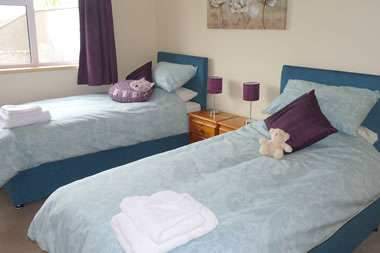 Book accommodation online, free WiFi, private parking, central location. 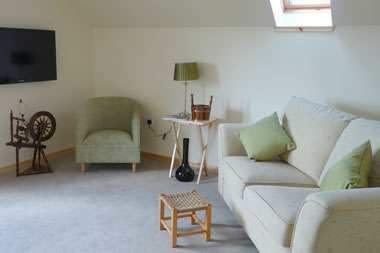 Kringla consists of three beautiful quality apartments in the small friendly village of Dounby, central to most of the main visitor attractions. Very close to a well stocked grocery store, fuel station, hotel, butcher and more. Our second visit to Kringla. 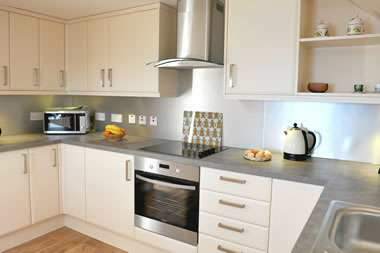 Now that we have discovered this lovely comfortable, well equipped apartment, centrally located, across the road from the Co-op, near the pub….well, what’s not to like? Last time we were in Kringla 3 upstairs, which was slightly bigger rooms and possibly lighter with bigger windows – but really not much to choose between apartments. Kay, a splendid host. This was a perfect base from which we headed off in all directions. 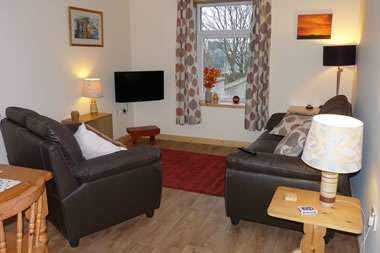 The accommodation and facilities at Kringla and in Dounby have been fantastic. The bulletin each day meant we enjoyed the Birsay Dig, the event in the Library, the country dancing and Accordion and Fiddle Club in Kirkwall. We arrived in sunshine and had a spectacular sunset. Fantastic Apartments (we took two for a shooting party). 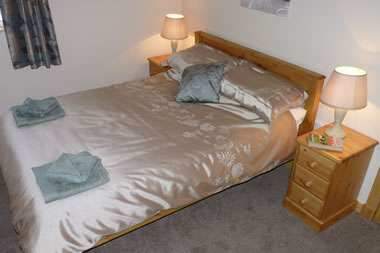 Very comfortable and warm and very well appointed. Kay was very efficient through the booking process and very helpful during our stay. Dounby now seems to have all the essentials for daily life without frequent trips to Kirkwall. Brilliant! Stayed in many venues for fishing in Orkney, this was without doubt the best, well organised by Kay and the apartment was superb. Will return in 2017! 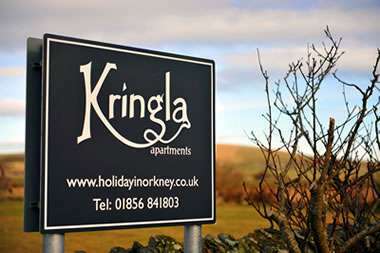 Kringla has been a wonderful holiday home. This is our first visit to Orkney and we have enjoyed every minute, there is so much to see that a week is not long enough. 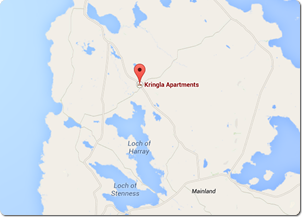 We will most certainly be singing the praises of Orkney and Kringla to our friends. 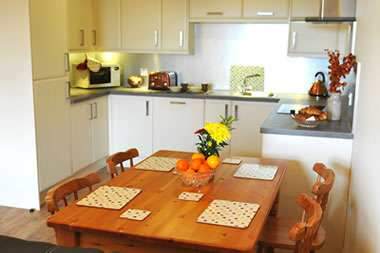 Kringla is one of the best appointed self-catering apartments we have stayed in. Thank you for the lovely holiday and hope to return in the near future. Thank you Kay for such comfortable and extremely well appointed accommodation (with the all-important cafetiere!). I hope it will not be too long until we return. Kay’s welcome was warm and informative. The welcome pack a very nice touch with beautiful eggs from their farm. Happy to recommend Kringla as a great place to stay! It has been a pleasure to stay in Kringla - the best appointed and thought through place of its kind ever! Searched for 3 days to find something – anything that wasn’t perfect here – and failed. Kringla just could NOT be better. Thank you. 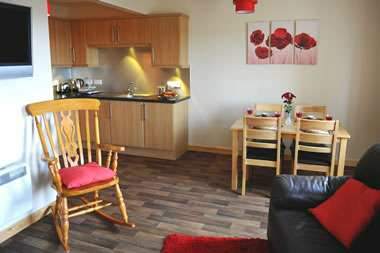 Apartment is perfect, loads of room and decorated to a high standard. Kay – you have been fantastic and so helpful. Hope to see you again very soon! Had a wonderful stay at Kringla. 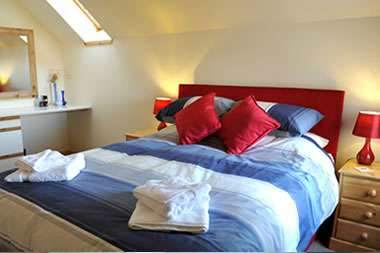 Cosy, comfortable with all the facilities. Felt like a home away from home. 2014 TripAdvisor Certificate of Excellence!